Biography | "Transform In To The Best You"
Adalgisa Munoz had always had an interest for the Communications field. She attended Edison Fareira High School in Philadelphia, PA where she was able to develop her media skills beginning her Sophomore year. This school apart from being a High School; it is also vocational career center where she studied Television Production. 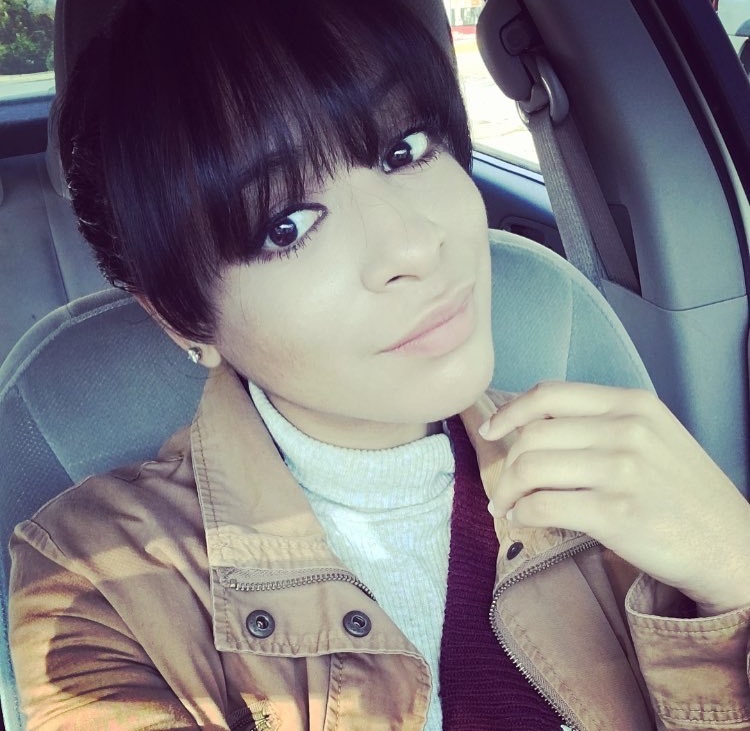 Once Adalgisa graduated from High school and completed her career program she obtained a Pennsylvania State NOCTI certification in television Production. After High School she thought about joining the “chairforce”, Also known as the Air Force lol, but her interest in Communications continued, which is why she decided to pursue a Bachelors degree in communications Media at Indiana University of Pennsylvania. Her main interest in media was video editing and pursued doing that while at IUP. Adalgisa began working in sales and customer service. She currently works at PNC bank as a financial consultant and once she obtains her degree she will then pursue a position in the company that is more related to her field. Adalgisa is also interested in the field of psychology. she hopes to pursue a graduate degree in the field sometime in the future.